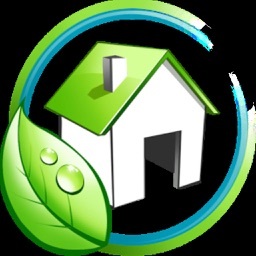 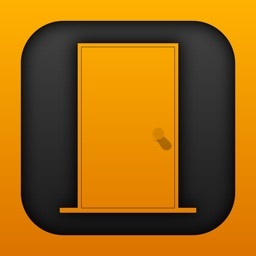 Your task is to gather the items and correlate them logically to open the door. 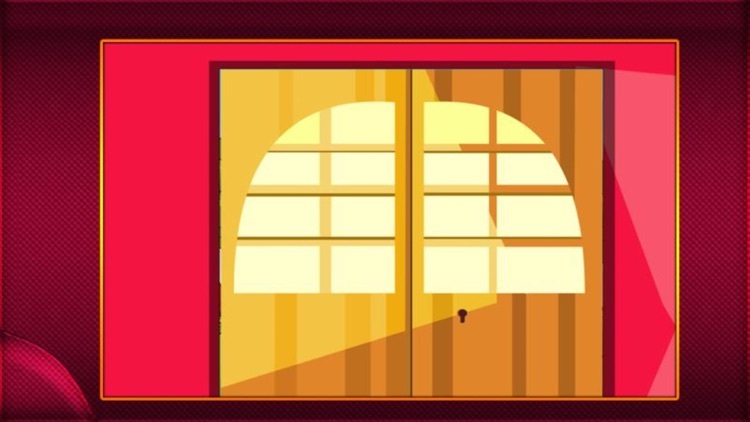 Find the secret codes to open the door and have GREAT ESCAPE!!!! 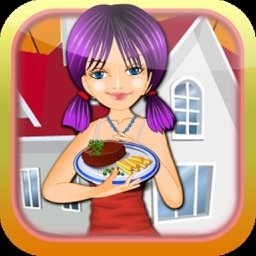 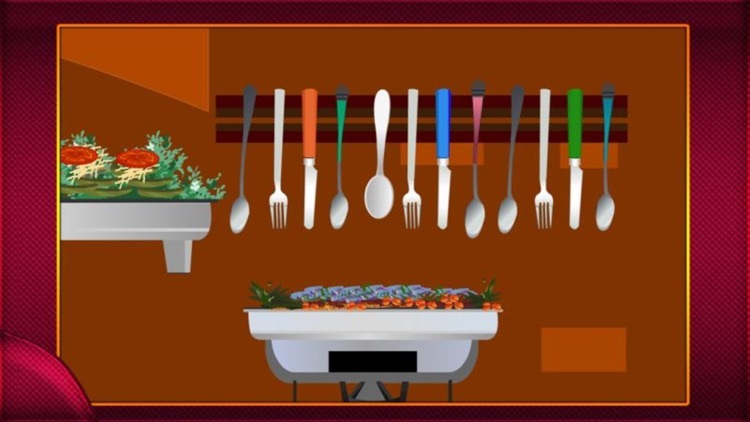 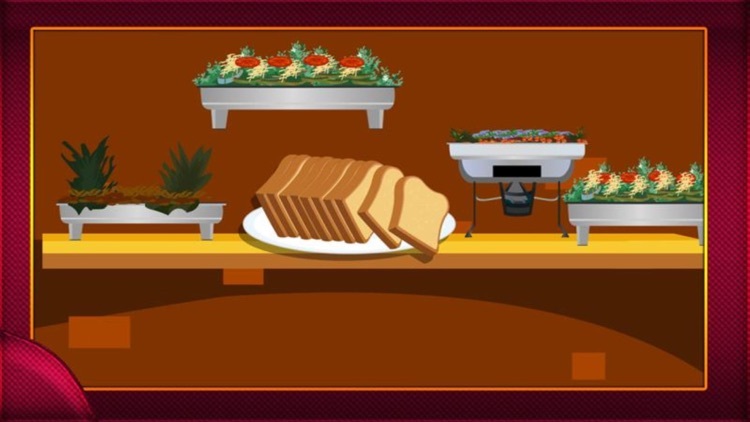 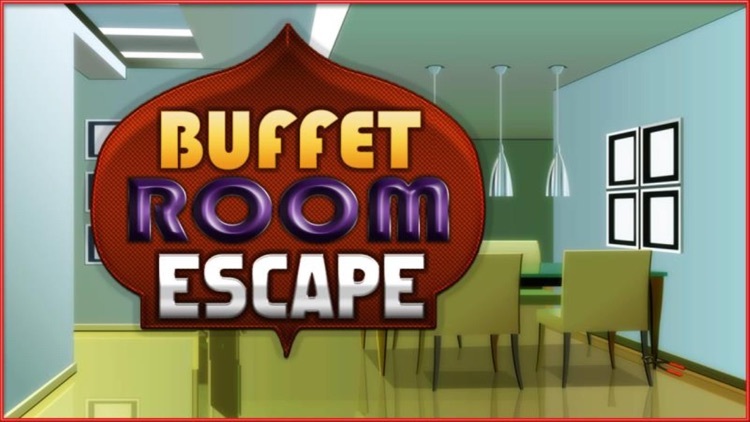 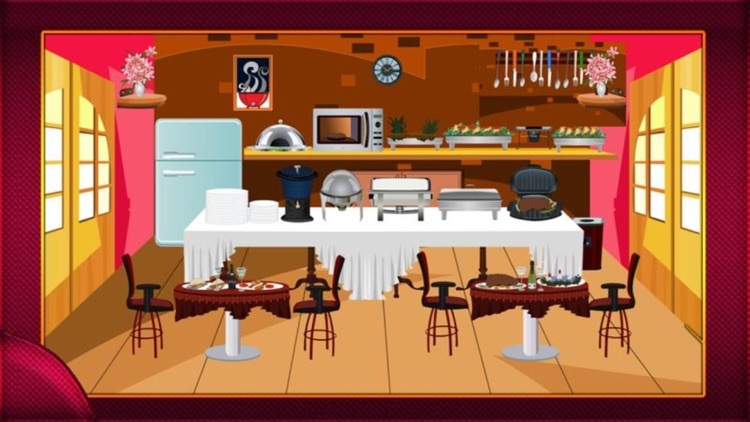 Here a hint for you eatables in the room is not only to eat but also has hidden clues within them.